Very few folks know of the other story that has been rolling around in my head for the last six years about a non-human-paranormal entity named Lilith (different from the Lilith in my comic who wears Victorian clothes) who exists in an abandoned insane asylum, and who ends up falling for a skeptical online personality named Darrick. I’ve let myself tell myself that I was too busy to work on this, and even started other projects instead of, just out of fear of working on this project. My goal was always to write this out, then storyboard it out of hoping to see it in film version. 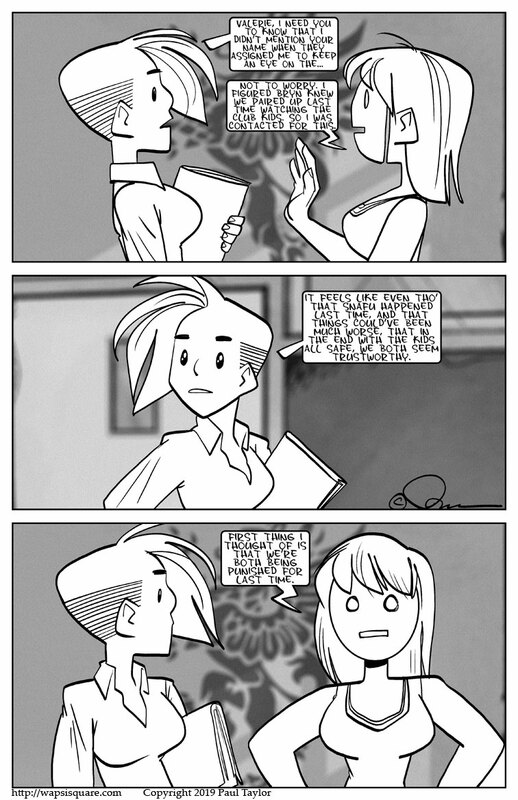 What I need to do is just cut the crap and make a graphic novel out of it and sell it at conventions and online. This story will not ever be online, but only in book form. I need to stop being scared and just do it. This will be the first time I have let these drawings see the light of day aside from inside a folder. 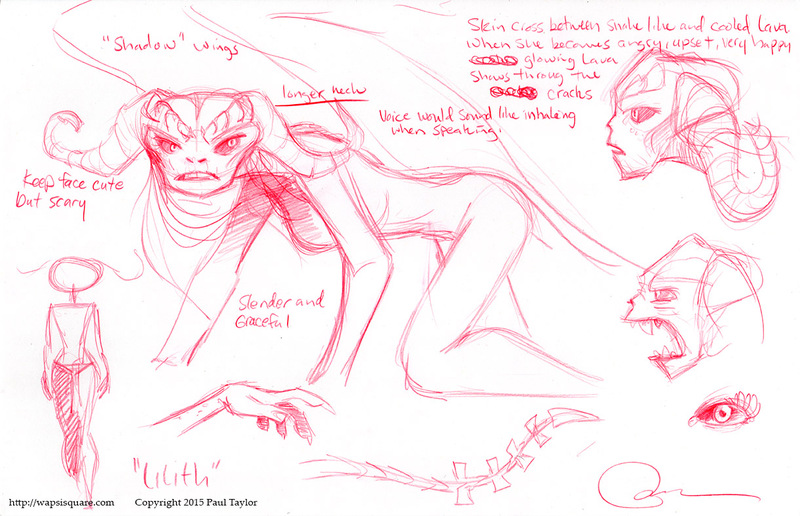 Here are very rough studies I did of Lilith. She still needs work, but here is her essence. Original Wapsi square Art on Ebay! For all the latest Wapsi Square original illustrations and comic art, please check out the Wapsi Square Ebay Store!